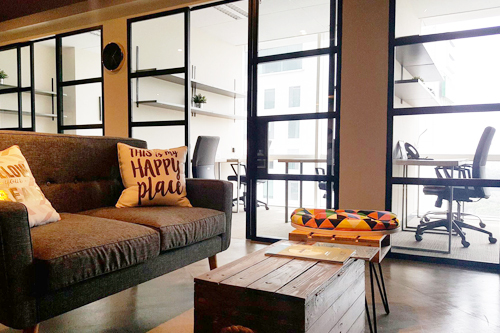 Fully furnished, lockable serviced office suite designed for comfort. 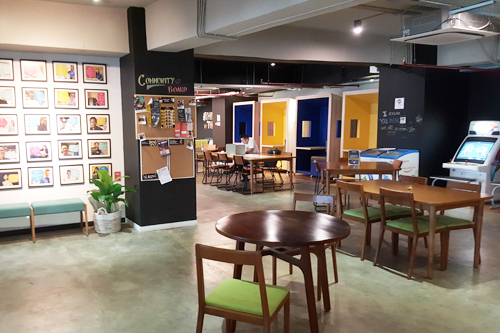 24/7 Access, Fast Internet, Daily Cleaning, Spacious Common Area, Cafe, Wellness Workshops are just some of the benefits that are included in your tenancy. 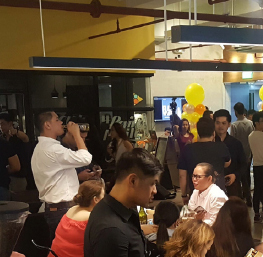 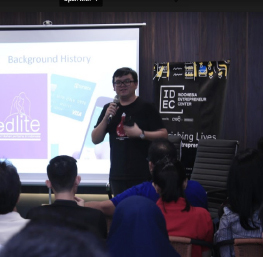 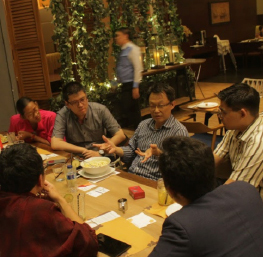 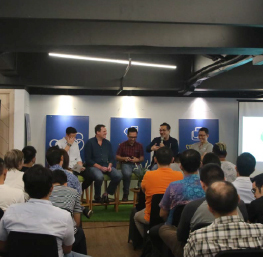 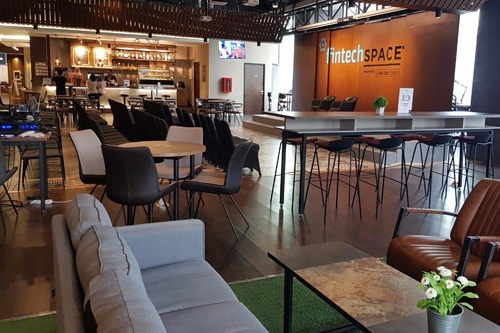 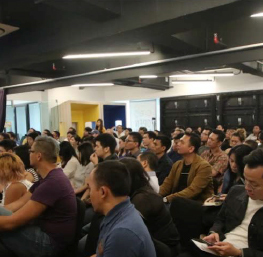 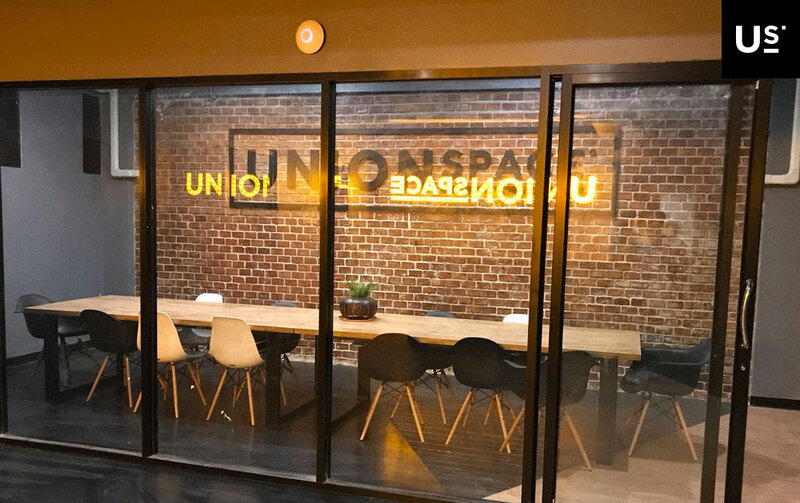 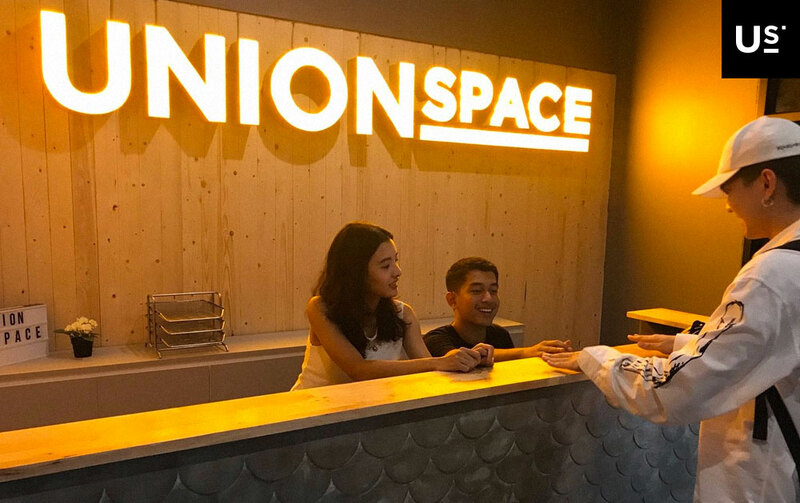 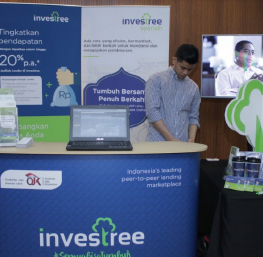 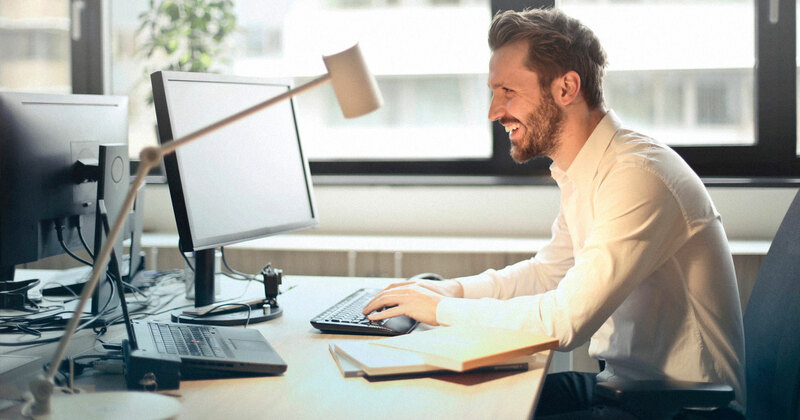 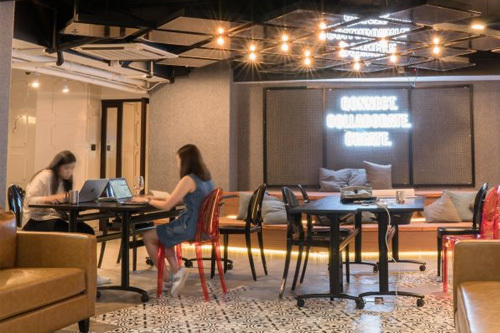 As a Serviced Office tenant, you can work in our large open work space or in your own private office, whenever you like and be part of our growing community of over 25,000 businesses in SE Asia. 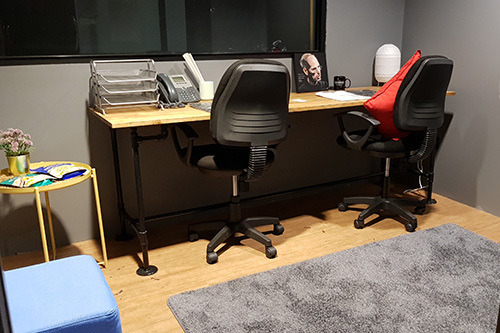 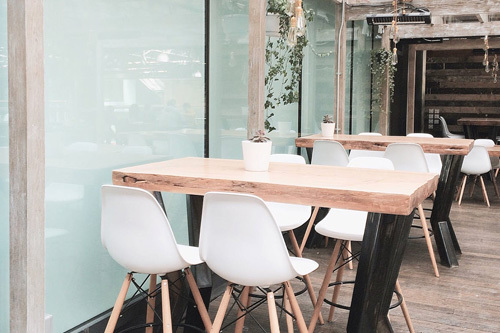 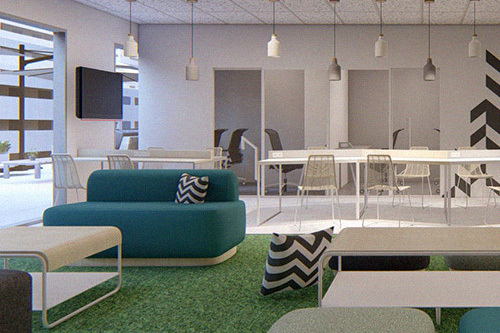 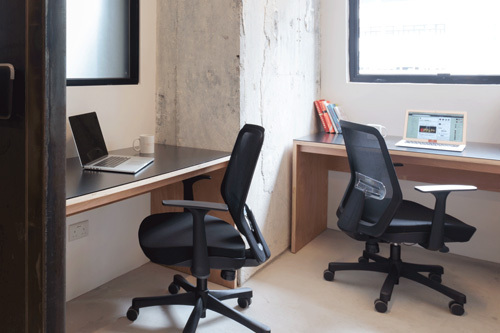 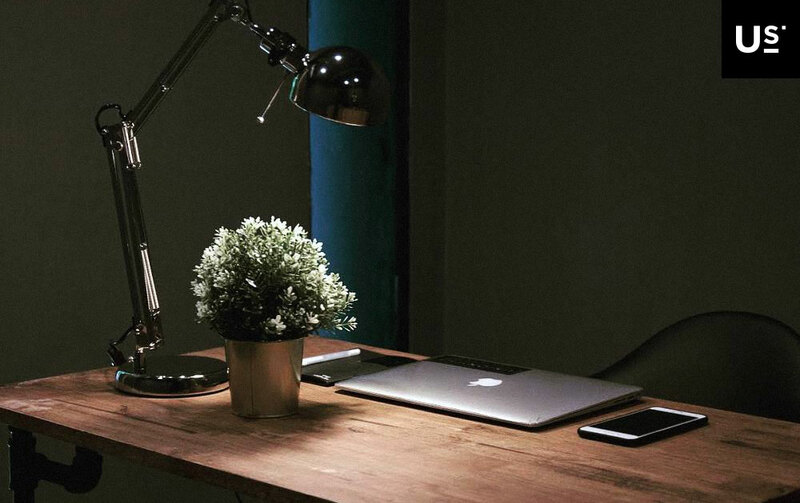 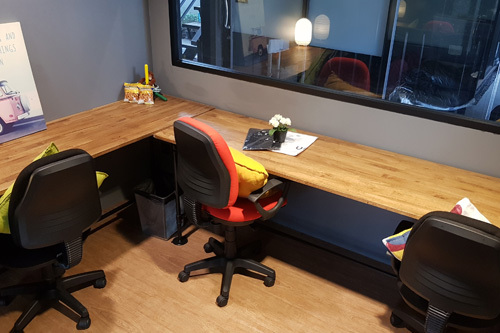 A private lockable serviced office within a vibrant workspace so you and your team could work in private or work with the rest of the community. 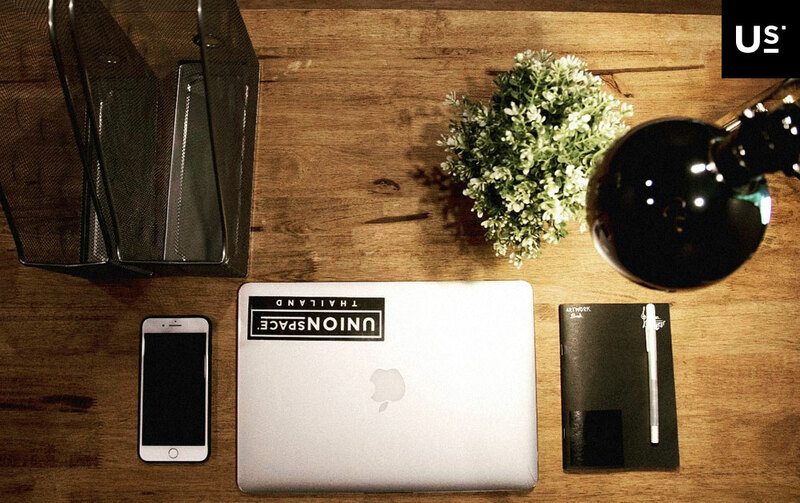 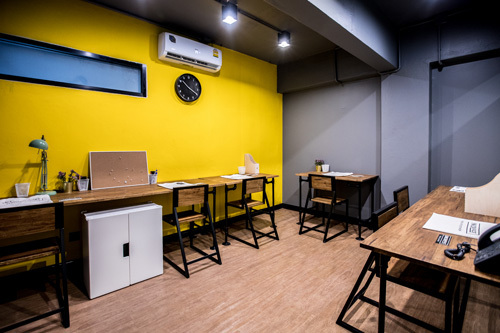 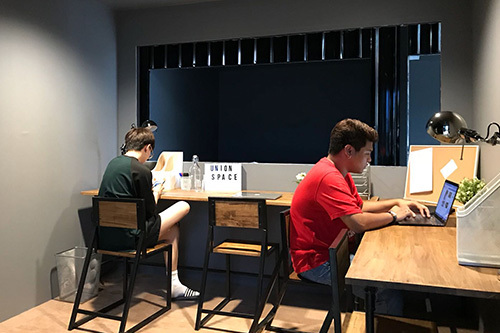 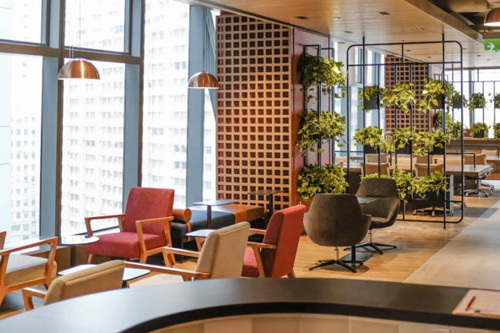 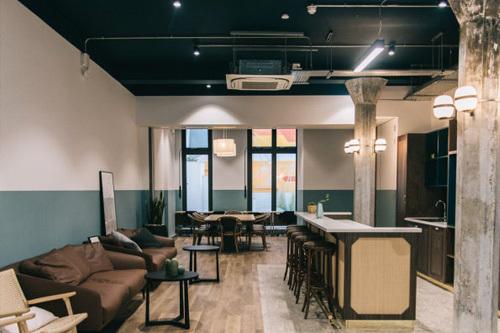 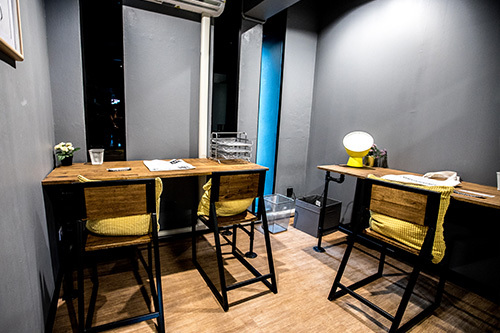 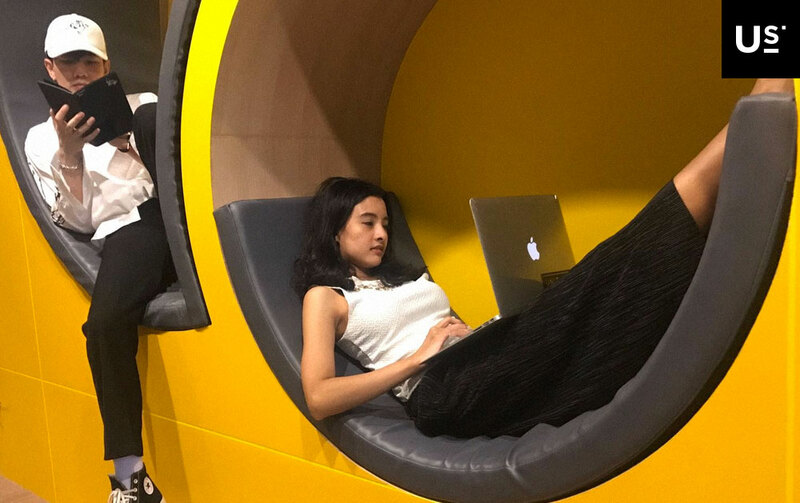 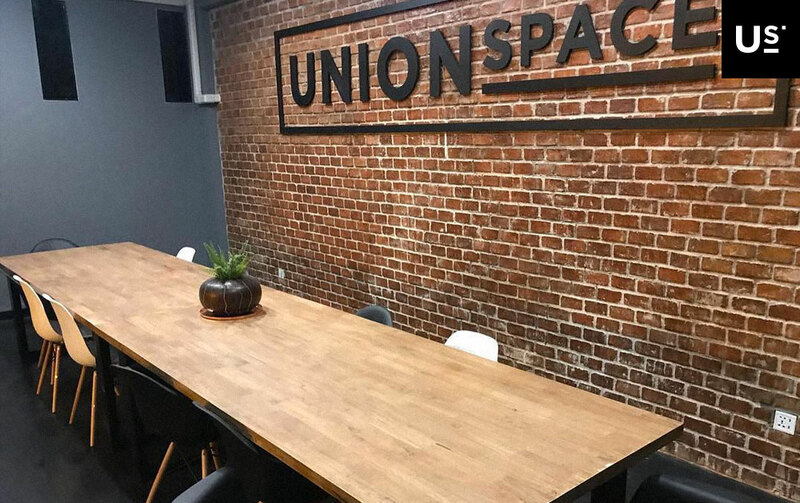 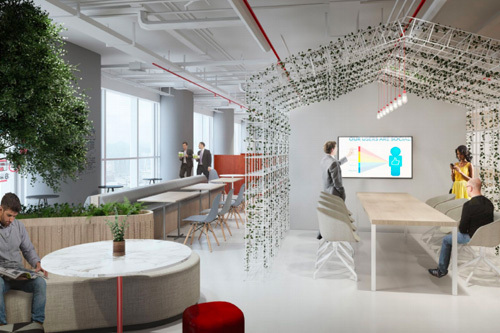 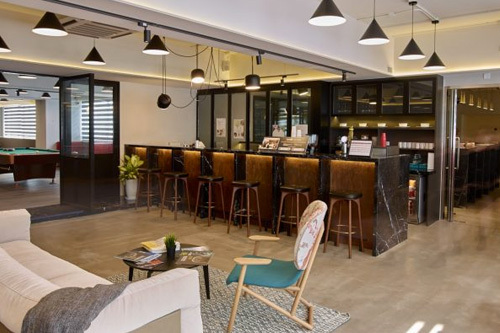 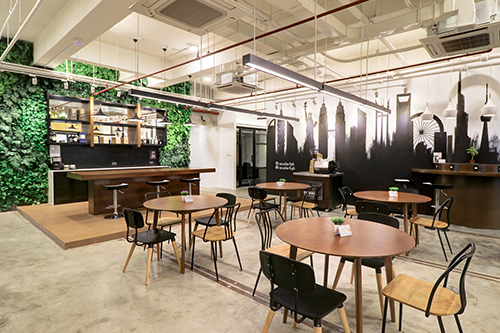 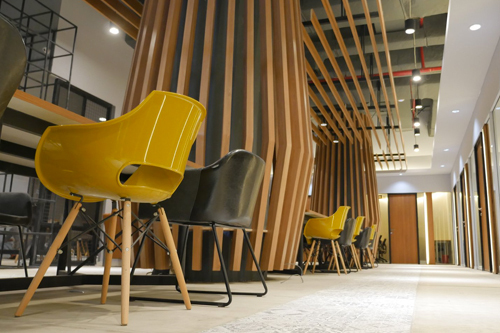 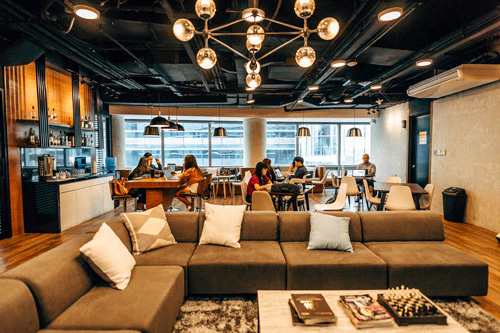 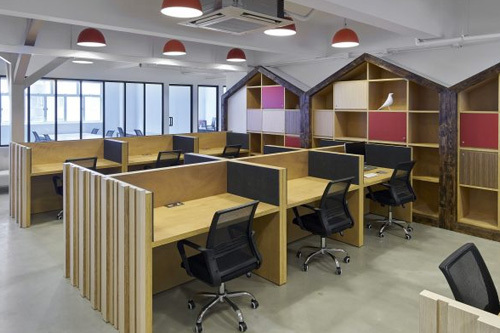 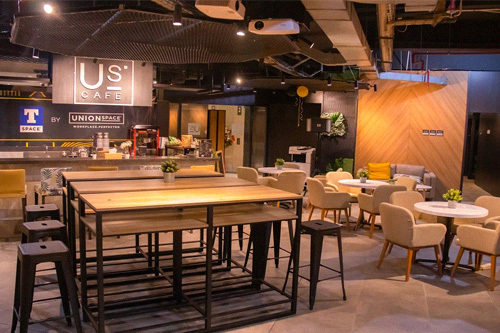 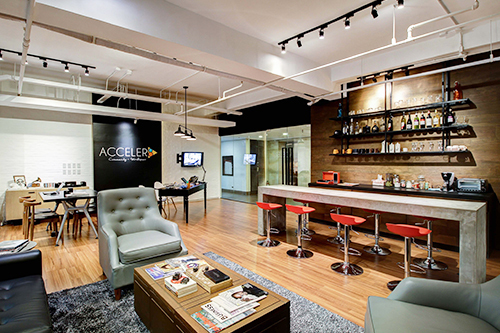 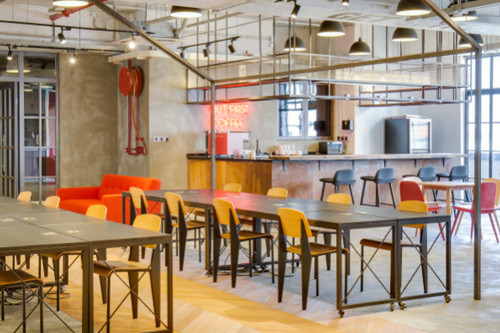 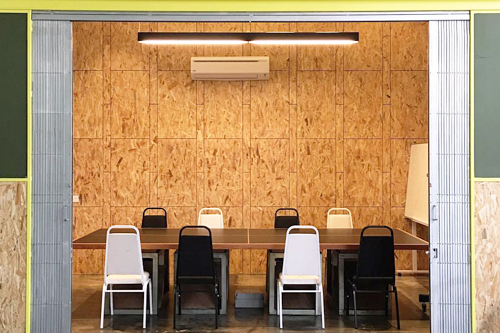 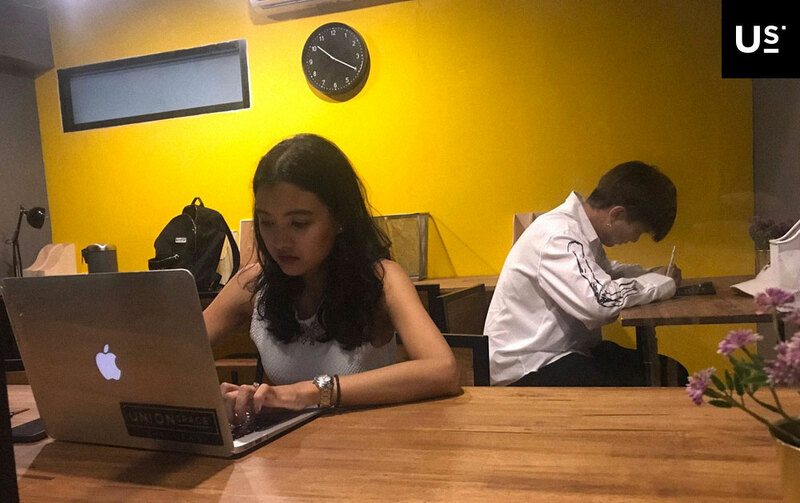 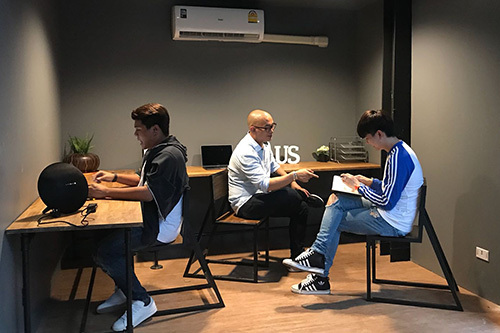 When you rent a Serviced Office from #US @ Ekkamai, Bangkok, you also get access (workspaces and meeting rooms) to these fabulous business lounges & coworking spaces around South East Asia.